The Zortrax M200 3D printer has built a reputation among professionals as a highly accurate, reliable and consistent 3D printer. 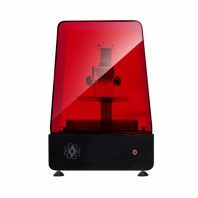 It is built as part of an integrated system of software and materials to ensure highly repeatable 3D printing results making it the ideal choice for professional designers and product prototyping – spend less time fiddling with the printer and more time printing. It is designed to be part of a smooth design workflow. 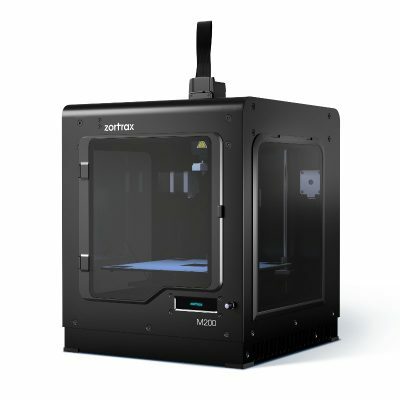 For starters 100% of Zortrax M200 owners would recommend this printer. 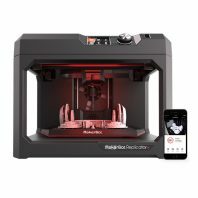 The integrated system and high build quality of this printer mean that it will just keep printing with very little maintenance. 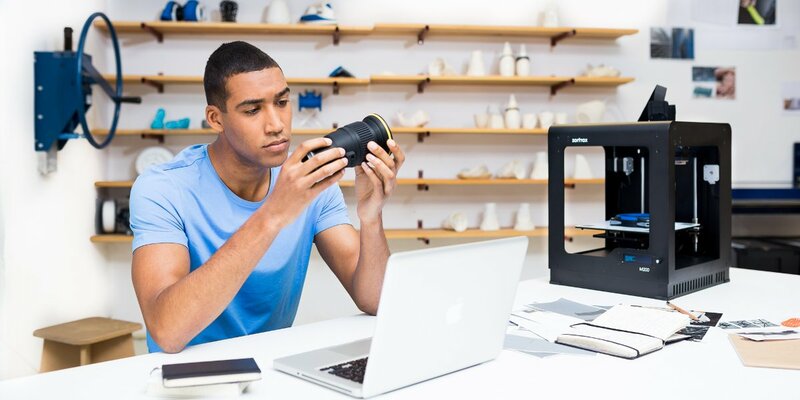 Down time costs money and with this printer you will be able to keep on printing. 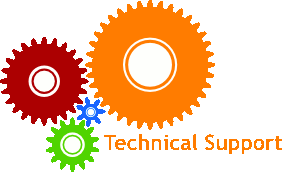 Integrated systems also mean a high level of repeatability. 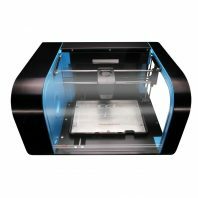 The Zortrax M200 is extremely accurate, reproducing the dimensions of your models so that you can print detailed models without the loss of its original appearance. 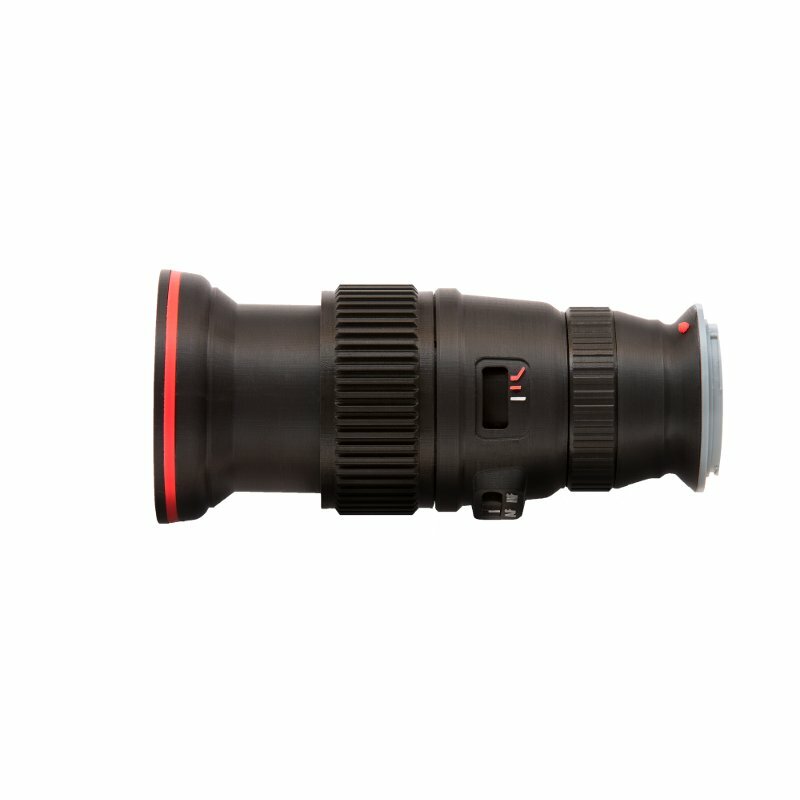 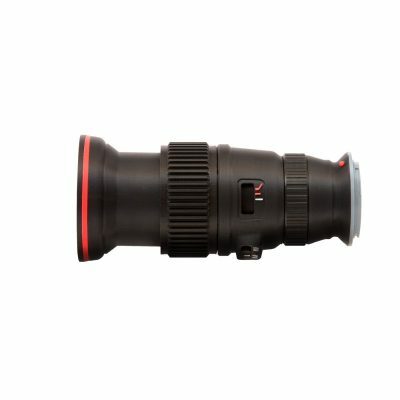 Its positional accuracy is 1.5 µm (x) / 1.5 µm (y) / 1.25 µm (z), with a minimal wall thickness of 400µm. 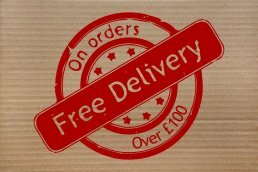 As it comes with side covers to create an enclosed print area it is able to maintain a very stable print environment during the printing and cooling process which reduces the risk of warping and non adhesion of layers giving great extrusion consistency and so highly repeatable and high quality results. 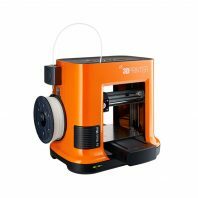 The intuitive Z-Suite software together with Zortrax filament result in an easy to use print process, no need to tweak those print settings or worry about problem filament – just set it up and start printing. 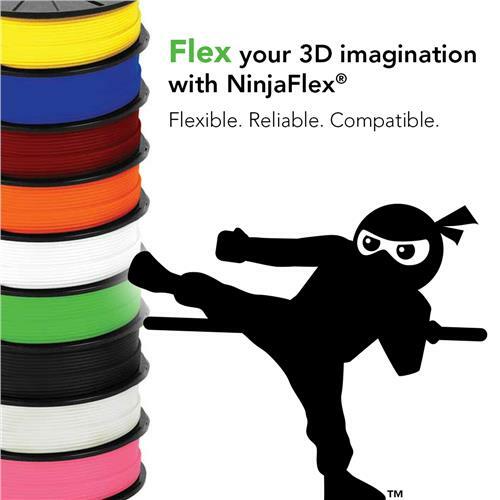 Zortrax filament comes in a variety of materials and colours so that what ever the project there is a material solution. 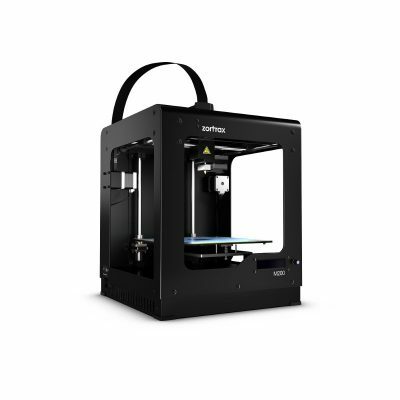 The Zortrax M200 works with Z-PLA Pro, Z-ASA Pro, Z-ABS, Z-ULTRAT, Z-HIPS, Z-GLASS, Z-PCABS, Z-PETG, Z-ESD filaments.